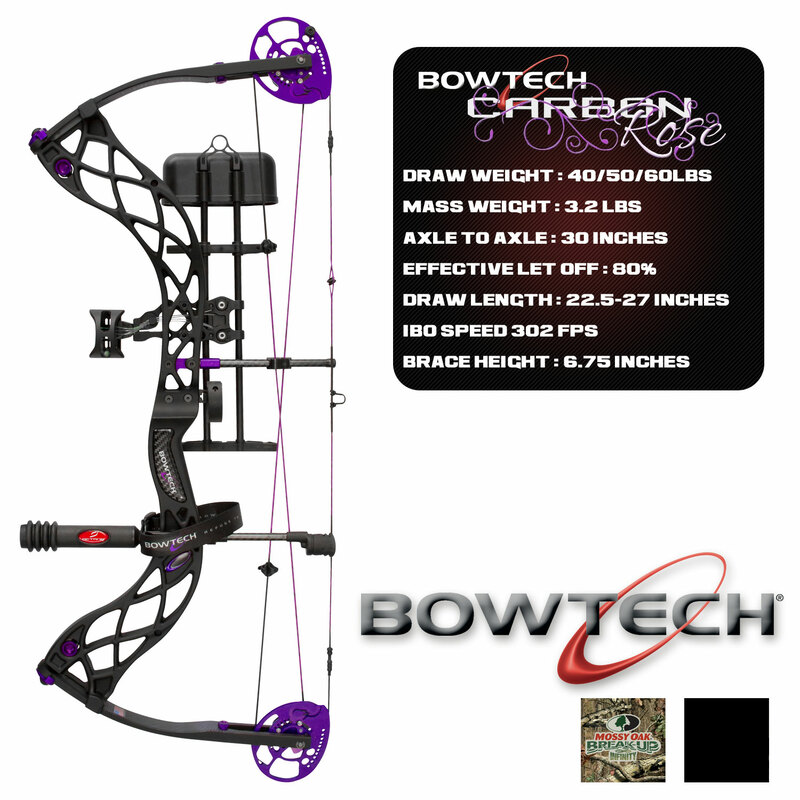 Bowtech Carbon Rose Sale - Smoky Valley Shooting Sports, INC.
All in-stock Bowtech Carbon Rose bows are currently $75 off while supplies last. This a great bow for women and the lightest bow on the market with its all carbon riser. Give us a call at 785-227-4318 for questions or details.